Is BMW's new B58 engine better than the N55? 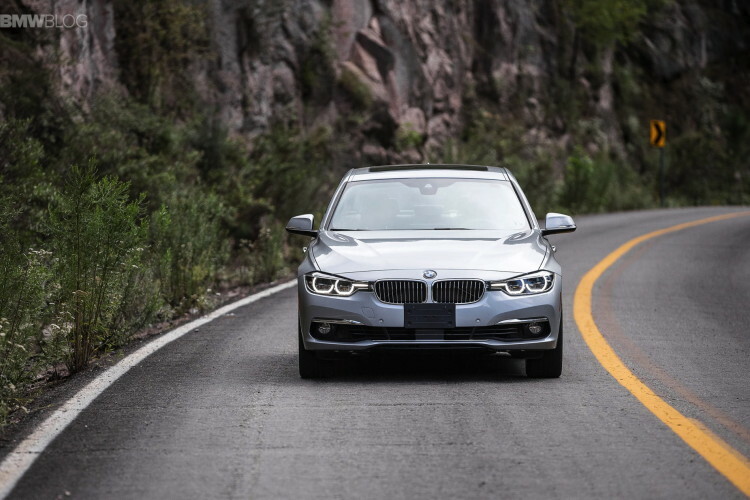 For 2016, BMW’s venerable 3 Series has received what BMW likes to call an LCI (Life Cycle Impulse) update, because calling it a refresh would be too blasé. Anyway, this update gave the 3 Series some new headlamps, taillamps, some new interior bits, sport seats as standard, some new wheels and even a new engine. The latter is available in the newly formed 340i and it replaces the old N55 found in the 335i. The BMW N55 engine was something of legend. It was easily one of the best engines on the market throughout its entire tenure, regardless of what else was on the market. It was jet-turbine smooth, powerful and made a great noise. It was everything one could want from six inline cylinders. But, like all things, the N55 must retire and it will be deeply missed. However, some say when losing a good woman, the best way to get over her is to find another and that’s exactly what BMW did. Part of BMW’s new modular engine architecture, in which all engines will have 500cc cylinder displacement and will be flexible between 3,4 and 6 cylinders, the B58 is the top-dog of its new engine family. Much like the N55, the B58 displaces 3.0 liter (though it’s technically a tad bigger, at 2.998L compared to 2.979L) and uses a TwinPower twin-scroll turbocharger, though the B48’s is also a bit bigger with a 6 percent increase in turbine wheel size and 10 percent increase in compressor wheel diameter. The B58 will also feature most of the N55’s engine technologies, such as direct-injection and BMW’s Dual-Vanos and Valvetronic systems. BMW has also stressed temperature management in the B58, more so than in the N55. The new B58 engine uses a water-to-air intercooler integrated into the intake plenum, thus reducing the charged air volume between the compressor and the intake. This increases performance by maintaining more even temperatures inside the intake. 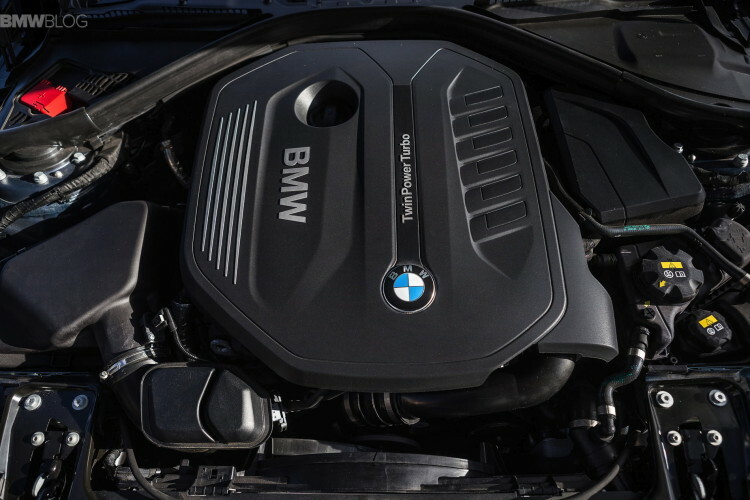 BMW has also incorporated an engine-mounted encapsulation system, which allows the engine to retain much of its heat for up to 36 hours which helps to reduce emissions and wear and tear during start-up, especially in colder climates. During our recent trip to Mexico to spend some time with the new BMW 340i, we got a technical briefing on the new engine, explaining all of this. During this briefing, many of us were nervous that the new B58 wouldn’t have the same specialness of the N55. New doesn’t always mean better, right? Well, wrong in this case. They say imitation is the sincerest form of flattery. If that’s the case, the N55 must be downright blush right now. After sampling the B58, we realized it was doing one helluva N55 impression, except it might have even been a bit better. The B58 is still as smooth as ever, as if it were running on liquid silk instead of gasoline. 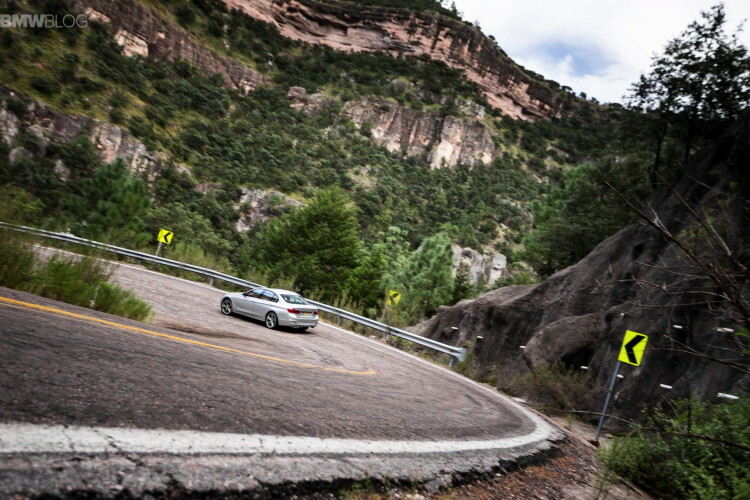 The power comes immediately and surges as the rev needle climbs. It still amazes me how BMW is able to make its turbocharged I6s feel naturally-aspirated. Not a whiff of turbo lag, just smooth, deliberate power. You can trim the throttle mid-corner and get back on the power on corner exit without a hint of lag. And the noise, what a noise. This new 340i could make the M3 look bad. It sounds like BMW I6s of old, with a throaty, metallic rasp and a wail as the rev needle touches red. It’s a gem of a motor, it really is. For those of you who will miss the N55, fear not. One of the journalists on our press trip owned an E92 335i coupe, with the famous N55 engine, and claimed that the B58 was just as good. That may sound like damning the B58 with faint praise, but that couldn’t be further from the truth. 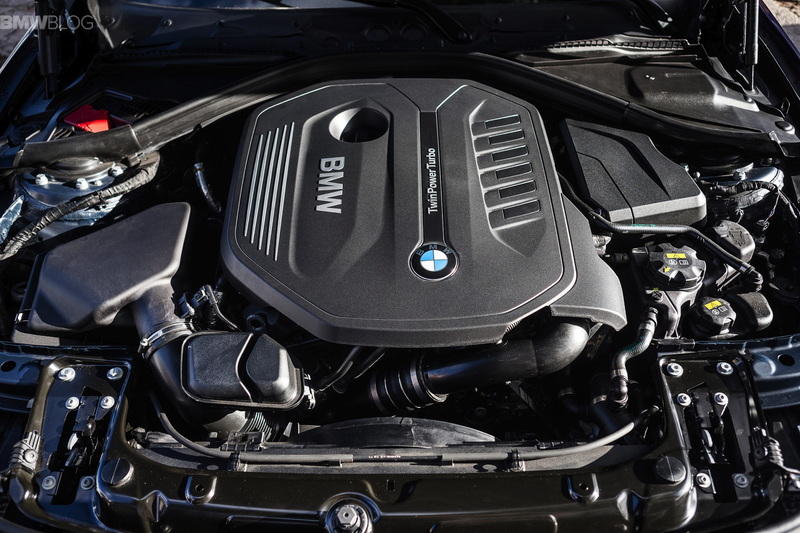 The new BMW B58 engine is every bit as good as the N55 and maybe even a bit better.